Watch this space - major announcements regarding future releases, 'live' acts about to tour UK and much more...coming soon! 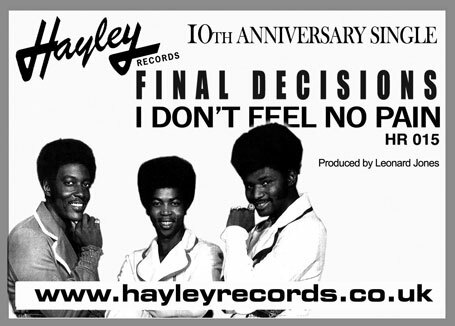 Hayley records are proud to anouncing their latest 7" vinyl. Hayley Records is about to announce more events.